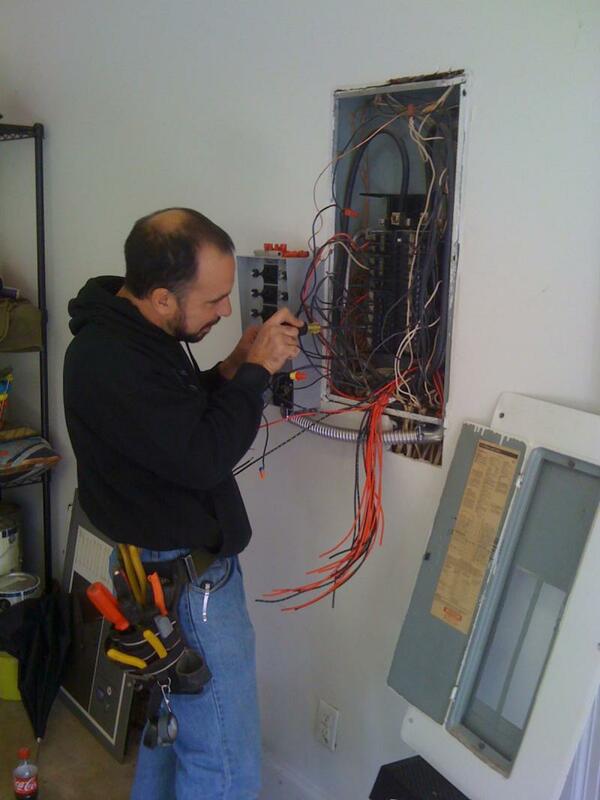 Wright Brothers is an electrical contracting company specializing in all areas of residential construction. We have wired everything from small additions and remodeling jobs to large vacation homes on the North Carolina coast and at Lake Gaston. We are also experienced in small commercial construction jobs. When bad weather happens in the Triangle it can help to be prepared with a generator. We can help you get the size and type you need. Customer service and a focus on not only getting the job done, but getting it done right are our main objectives. We do not claim to have the cheapest prices in town. That is not always the most important factor to consider when selecting a contractor. We do claim to offer fair prices and service that keeps our customers coming back for future projects and recommending us to others.